After an impressive performance and a 3-1 win over star-studded New York City FC, Sporting Kansas City looks to make a playoff push in the last half of the 2016 season. The team has really improved since its struggles in the first half of the season, but has improved with a five-game unbeaten streak in MLS play. Now, the schedule gets a little bit more difficult and rotation of players starts to get a lot more important. Next week, Sporting has two games. First, a Wednesday clash against the Chicago Fire and a match Saturday against league-leading Colorado Rapids. Coming off a game Wednesday, it will get difficult for Sporting to manage its roster. Luckily, Sporting’s star center back Matt Besler is back from Copa America with the United States and is healthy. At the beginning of the season, new signing Nuno Andre Coelho excelled at center back. Those are two more options on top of the current starting combination of Lawrence Olum and Ike Opara. The team has looked really strong lately. Sporting has scored 10 goals in its last four games. This kind of scoring output is what Sporting will have to expect throughout the rest of the season. The CONCACAF Champions League draw informed Sporting of its two opponents in the competition, scheduling four more matches this season. You might consider Sporting’s Open Cup exit a good thing now that the team has to deal with a playoff fight along with Champions League. Sporting didn’t make it out of the CONCACAF Champions League last time it made it into the CCL, but the expectation is always to make it past the group stage. Sporting will face Central FC of Trinidad and Tobago in the group stage as well as Canadian MLS side Vancouver Whitecaps. As Sporting improves and fights for a spot in the playoffs, you won’t want to miss out on the matches. 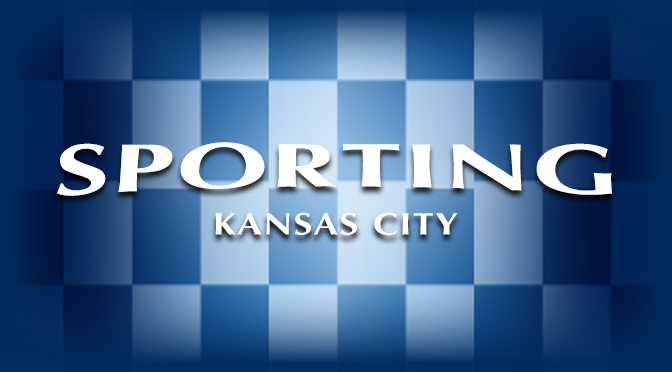 Tickets For Less has you covered for all Sporting Kansas City tickets. Call 866-685-3322 or visit our website to order tickets.